I wanted to update those who come to this site about my activities. You can access my other PT blog postings from the site above. Or search using the magnifying glass icon to enter my name. 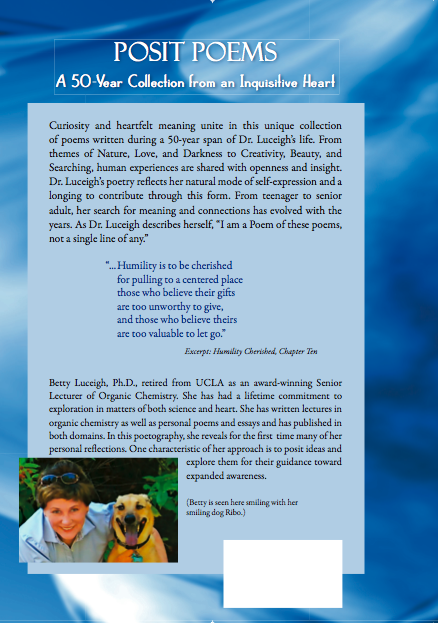 Or look in the section “Personal Perspectives” lower into the site pages. 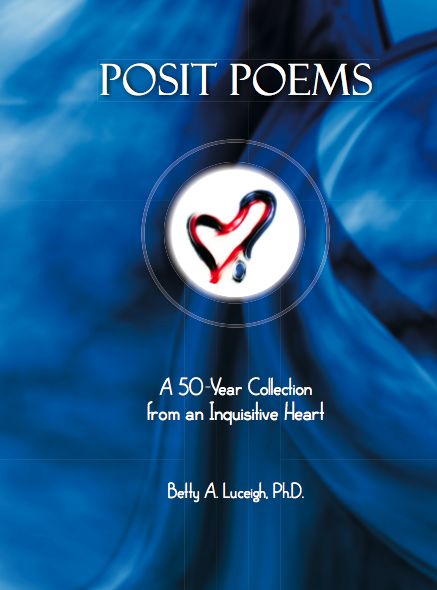 My writing focus for the near future will be on Psychology Today, but I’ll still include poems on this site whenever I get in a poetic mood! Thanks for visiting either/both of these sites. I’m in the process of clearing my way to do more writing.